Autumn is the right time to replace your old heating system with a new one. Temperatures are dropping fast and another winter will soon be upon us. If the warranty on your old system has expired, and you’re worried about its ability to keep your home warm during the next few months, you should get it replaced now. Doing so means you can take advantage of the improved efficiency that a new heater can bring, as well as improving reliability so you don’t need to worry about a catastrophic breakdown in the middle of the cold. 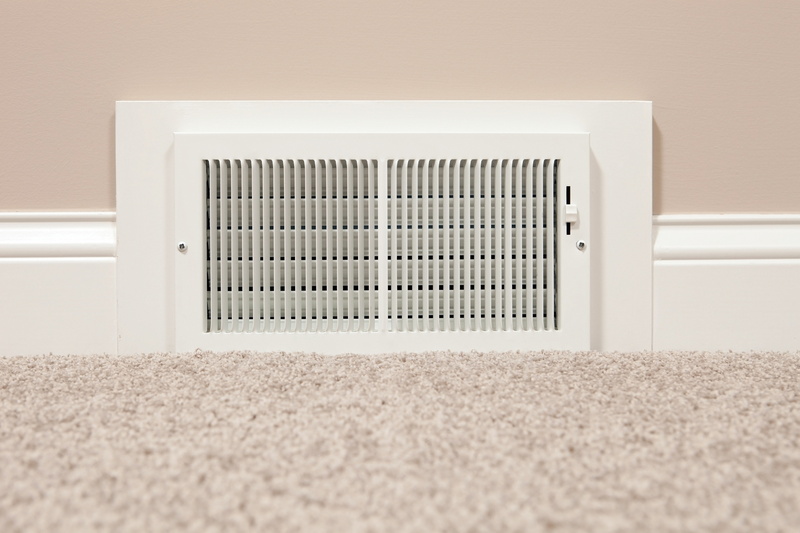 If you’ve decided to get a new heater installed, you first need to select the right make and model for your home. And foremost in any calculations you make is the power levels of your heater comparative to the size of your house. It’s a tougher equation than you may think. Shouldn’t I Just Get the Most Powerful System I Can? Most people are smart enough to realize that an underpowered heating system presents a lot of problems. 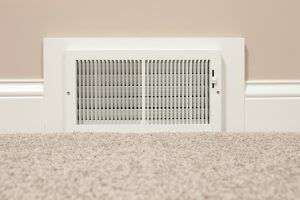 It will run and run all day – raising your bills unnecessarily – and in most cases will not adequately get the household cool. It’s much harder to realize that overpowered heating systems can cause as much trouble as underpowered ones. That doesn’t make sense on the surface. Don’t you want the heater to warm your house as quickly as possible? Actually, however, you don’t, and an overpowered heater can end up costing you far more than you think. Your heating system tends to use far more energy turning on and turning off than it does simply running. Once the system is “up to speed,” it uses far less energy than it does just getting started. Ideally, your heating system should run for at least fifteen minutes at a time in order to be as energy efficient as it should. When that doesn’t happen – when the heater does its job too quickly – the system engages in a process known as short cycling. It will turn off, only to turn on again very quickly as the cold air of winter cools your house down again. It will run for a brief time and then turn off again, only to turn on soon thereafter, and so on and so on. That is incredibly hard on the system: raising the amount of fuel it consumes and placing a huge amount of strain on individual components. As a result, you’ll pay more than you should for proper heating, and the system is more apt to suffer serious breakdowns far sooner than it should. That’s why you need a trained technician to perform proper calculations on your home – including square footage, sunlight exposure, the amount of insulation in your walls and similar factors – before making the final calculation. That puts your new heater in what we call the Goldilocks Zone: neither too big nor too small, but just right. 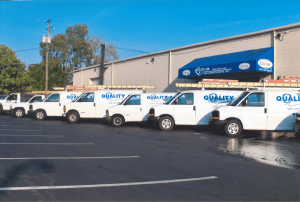 If your Columbus, OH home could use a new heating system, call on the friendly pros at Quality Air Heating and Air Conditioning to get it installed the right way!